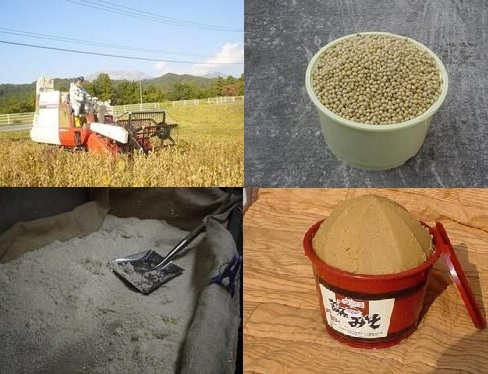 Miyaichi Agricultural Producers' Cooperative Corporation makes every effort to eschew pesticides/herbicides and chemical fertilizers in favor of natural cultivation of grains and other products. 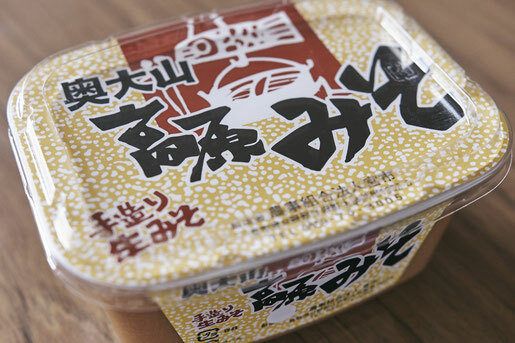 Their mainstay product, Okudaisen Kogen Miso, has a signature sweet yet mild flavor. 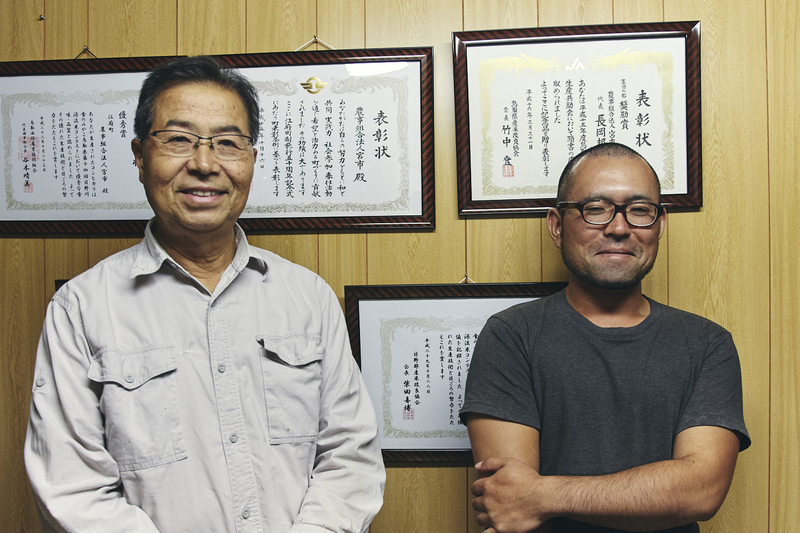 The cultivation of the ingredients is specially certified by the prefecture. Furthermore, there are no unnecessary additives, so everyone can indulge anxiety free. Online sales of the premium rice and miso are available and they can also be found at Okudaisen Roadside Station, Michikusa-kan, and Kamochi Shrine kiosks.